Control your glycemic index and improve your health with dental care that is specifically designed for diabetes patients. At Caulfield Park Dentists, our team understands that diabetics must take special care of their oral health. 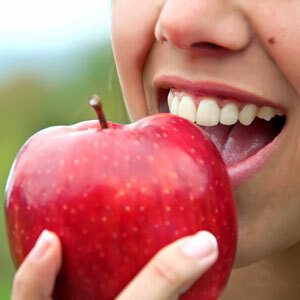 Diabetes can cause dental issues, and in turn, mouth-related conditions can exacerbate diabetes. Certain standard dental treatments are not suitable for diabetics. The Caulfield Park Dentists team utilises noninvasive procedures. We’ll help you protect your dentition, understanding the importance of maintaining blood sugar levels and how it plays into having a healthy smile. Experience and training you can trust. We have expertise in treating patients with diabetes and take all the necessary precautions. Dental treatments designed for diabetics. We use the latest technology, including nonsurgical laser therapy to treat gum disease gently and effectively. Your questions answered. We’ll walk you through treatment options, answering all questions, and collaborate with your other doctors to co-manage your case. Contact our knowledgeable, helpful team today to get started! Same-day appointments are available, and we offer free parking on-site.